CLICK/START NOW! 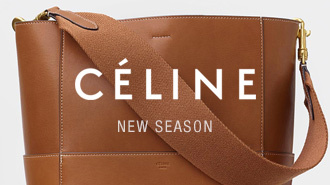 FREE SHIPPING for all local orders - Stay updated on fashion news, competitions and SALE alerts on Facebook & Twitter. We know you deserve more - Kepris invites you to a portal of worldly indulgence with all things big and small, understated and fancy, but always in trend. 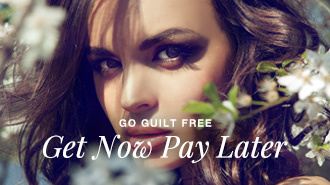 Shop without guilt and only with lust!